Material: high quality low carbon steel Types: serrated and plain Finishes: electro galv, hot dipped galv, according to the difference surface treatment. 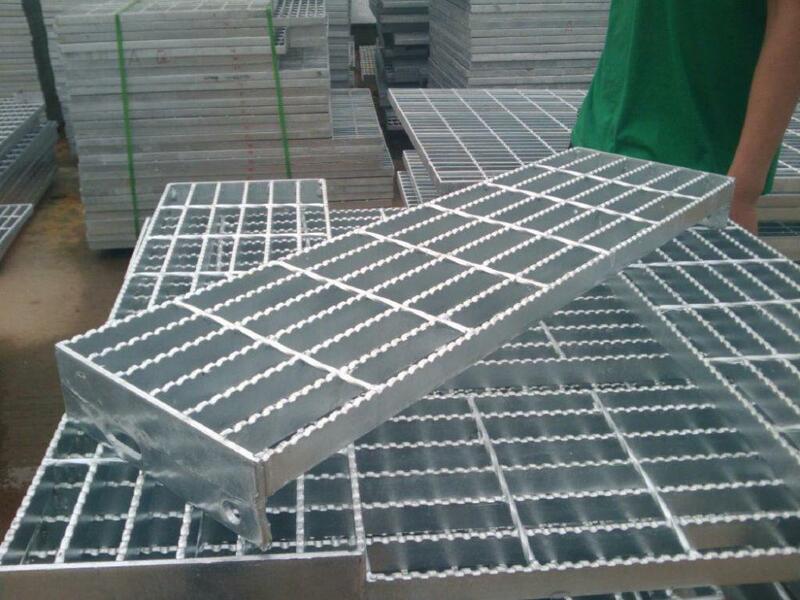 application: Galvanized Steel Grating are widely used by various plants such as electric power, petroleum, chemical industry, metallurgy industry, machinery industry, shipbuilding, harbor, oceanographic engineering, building, paper mills, cement plant, medicine, spinning and weaving, foodstuff factory, transportation, municipal administration, parking lot, etc. Looking for ideal High Level of Steel Grating Mesh Manufacturer & supplier ? We have a wide selection at great prices to help you get creative. 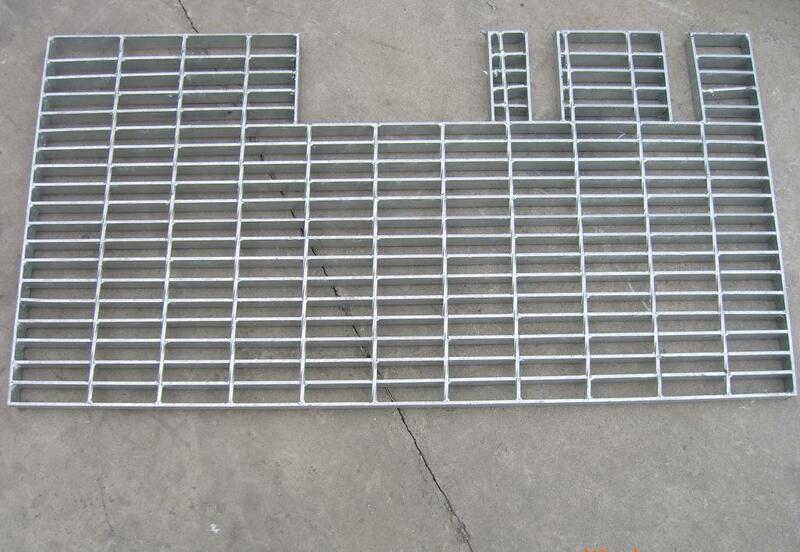 All the High Quality Steel Grating Mesh are quality guaranteed. We are China Origin Factory of Production of Steel Grating Mesh. If you have any question, please feel free to contact us.